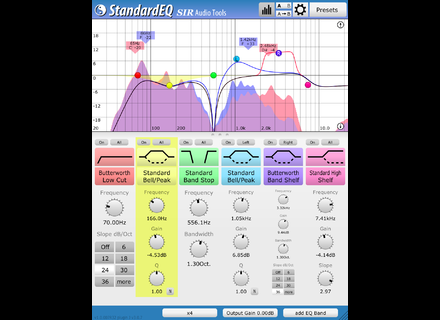 StandardEQ, Software parametric EQ from SIR Audio Tools. 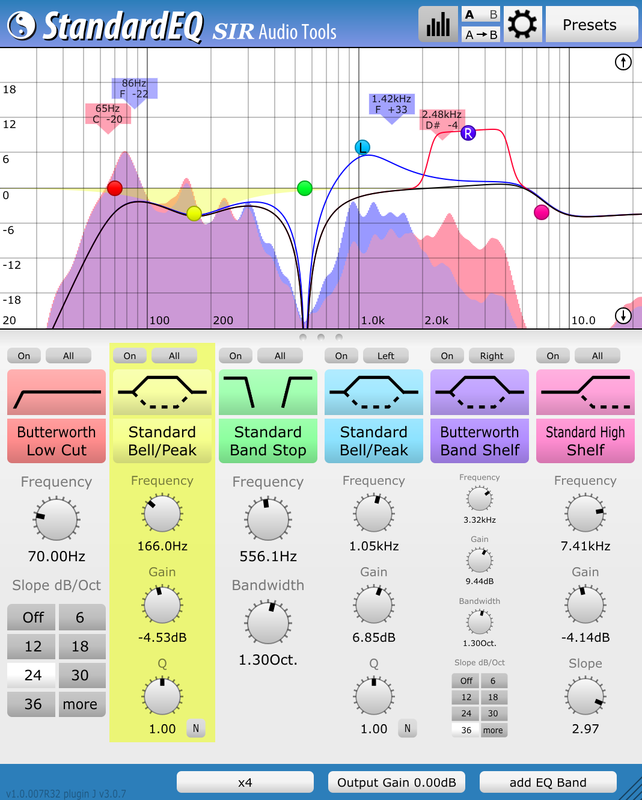 SIR Audio Tools is calling beta testers using Pro Tools for the upcoming AAX version of its StandardEQ plug-in. If you wish to participate in the beta test phase of StandardEQ AAX, send an e-mail to support@siraudiotools.com with you exact version of Pro Tools (First/HD, version number), your hardware setup, your OS and its version and you postal address. The number of places being limited, this does not guarantee that you’ll take part of the Beta AAX test program.